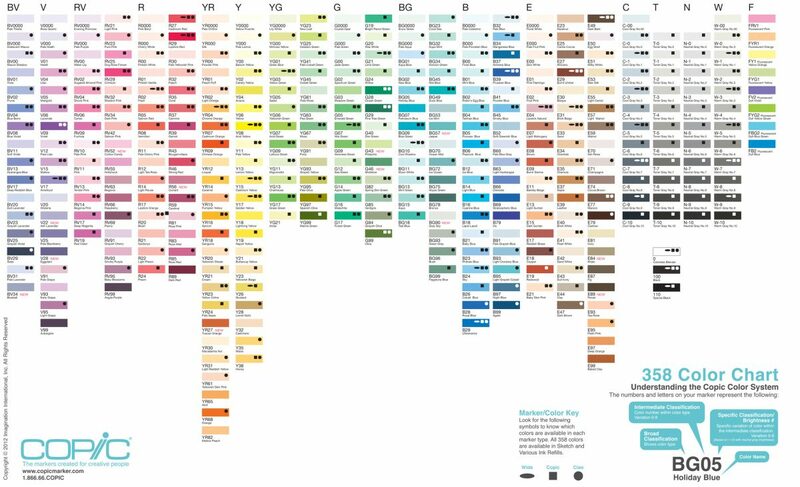 There are a number of occasions where we need to reference color, create color schemes, understand value and so much more. For this post, we provides some great color and value tools and resources for alcohol ink and mixed media artists! 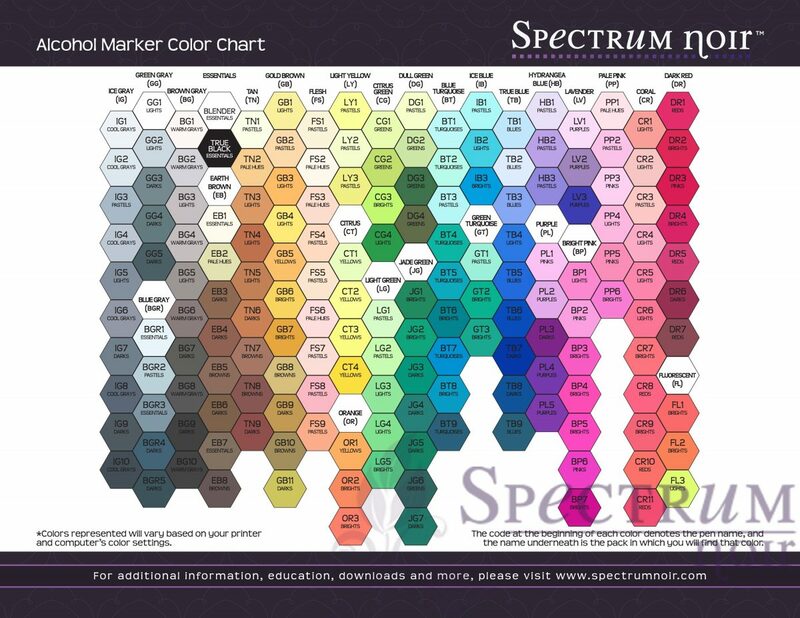 Reference Color Wheel (.pdf) – standard reference color wheel. Great for generating color schemes for your alcohol ink art projects! Custom Color Wheel (.pdf) – download this to create your own custom color wheel with alcohol ink. Coolors.co – Great tool for automatically generating a color scheme from a photo or piece of art. Great for matching fabrics and home decor to your artwork OR for determining the correct color selections to use in your realistic alcohol ink art creations. Color2u – Hexadecimal (web colors) for Copic Marker colors. Tim Holtz® Circle Punch Labels – Use these with a .75 in punch. 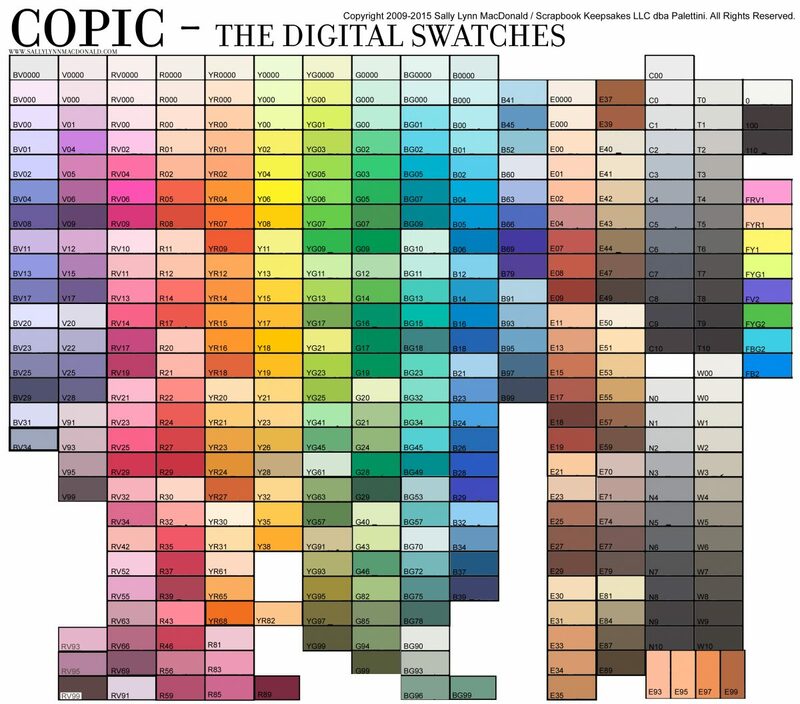 Copic® Digital Swatches – Use this file to select color swatches representative of the Sketch Marker color palette. Match digital paper and fonts to these colors to coordinate with your coloring work with Copic markers!